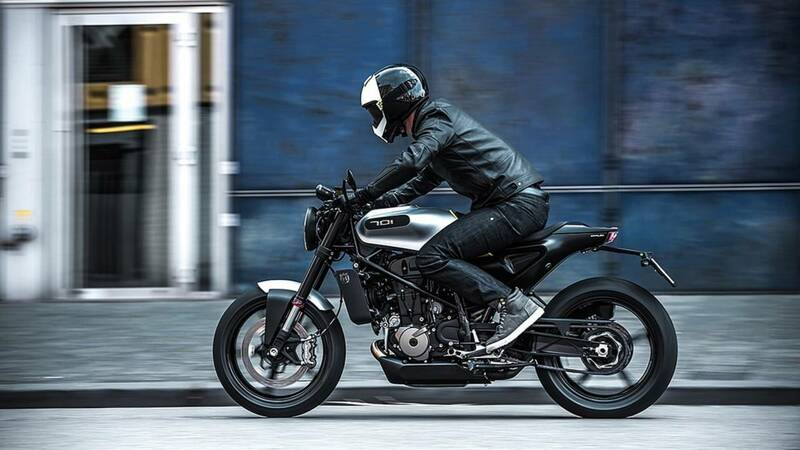 Husqvarna unveils two new streetbike concepts, the 701 Vitpilen and Svartpilen, at EICMA and they're fantastic. 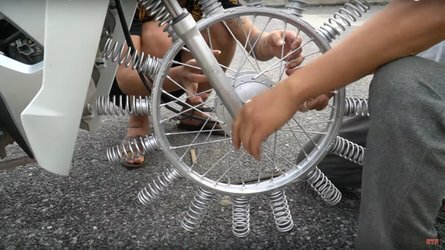 A 700cc thumper in a sub-400-pound street bike? Sign me up. 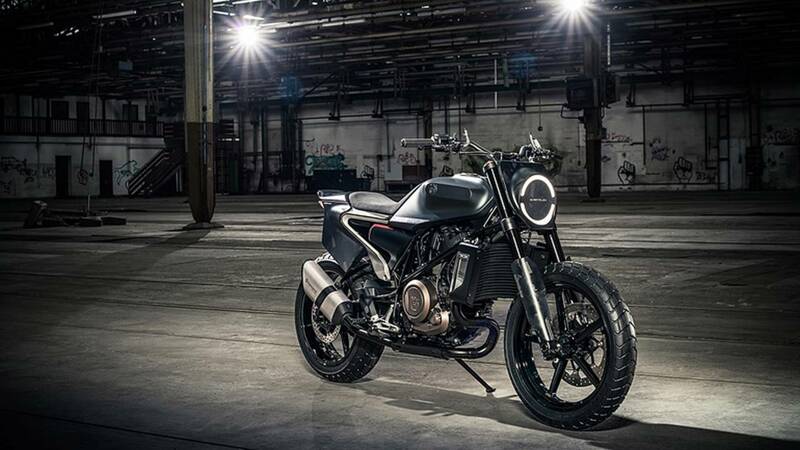 Back in 2014, noted chainsaw maker Husqvarna rolled out their Vitpilen and Svartpilen concepts at EICMA and we – along with most of our mo-jo colleagues – went completely nuts. The bikes' muscular lines, aggressive styling, and 400cc water-cooled singles had everyone clamoring for production models right now. 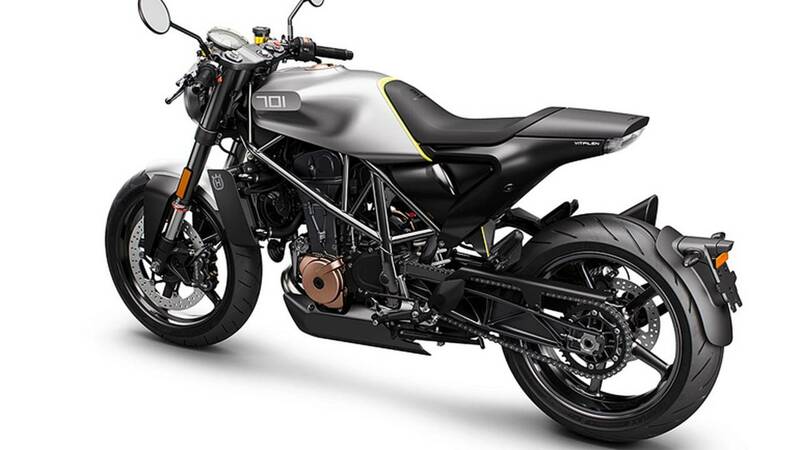 Over the years, the company teased us with other Vitpilen-based concepts like the 410 Aero while visions of road going Huskies danced in our heads. 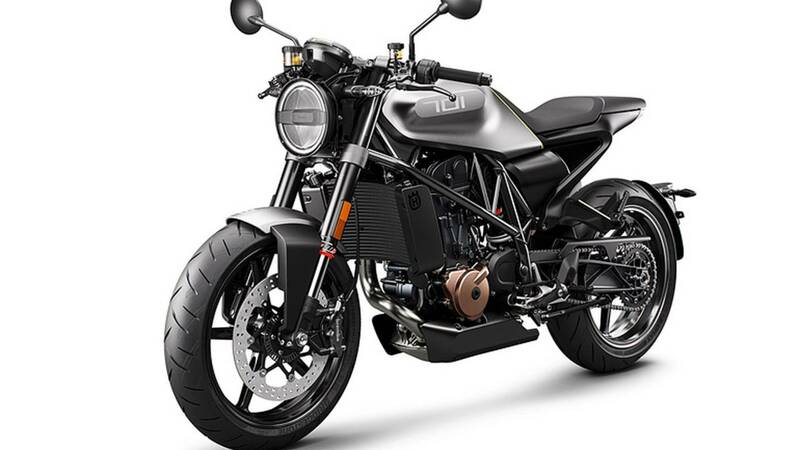 This year, at EICMA 2017, Husqvarna finally gave us what we wanted and rolled out the nearly production-ready 701 Vitpilen and Svartpilen concepts. Descended from 2014's 410 concepts, the new 701 bikes retain much of the 401's style and presence. The biggest change, aside from LED lights and some other items to make them road legal, is the powerful new engine. 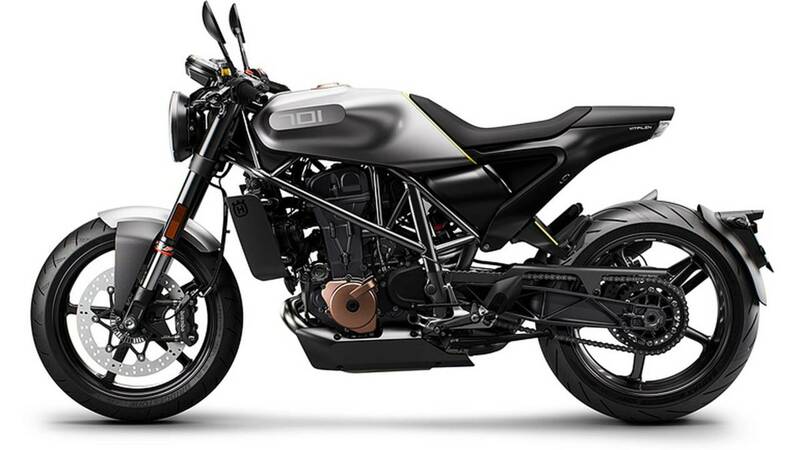 Wrapped in the 701's lovely trellis-style frame is a water-cooled, 693cc single that puts down around 74-horsepower and 53 pound-feet of torque. All that power is in a package that weighs just shy of 370-pounds soaking wet. 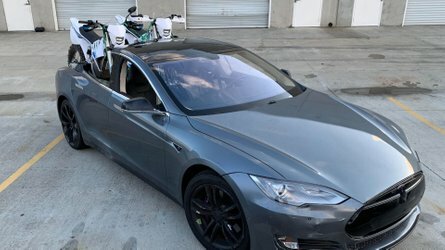 That's a, uh, very favorable power to weight ratio. 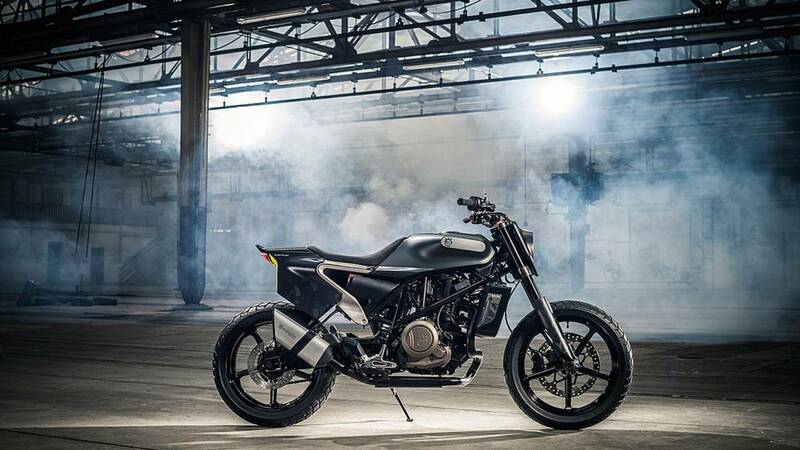 The bikes are also fitted with throttle-by-wire systems, slipper clutches, and switchable ABS sourced from Husqvarna's well-respected enduro bikes. 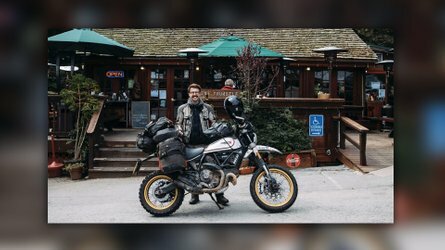 So, what's the difference between the Vitpilen and the Svartpilen aside from their extremely metal names? 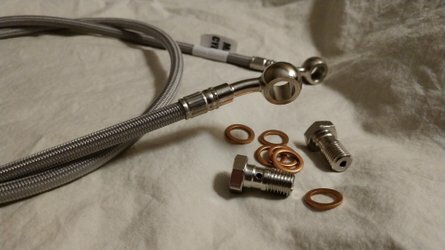 Mostly cosmetic stuff, honestly. 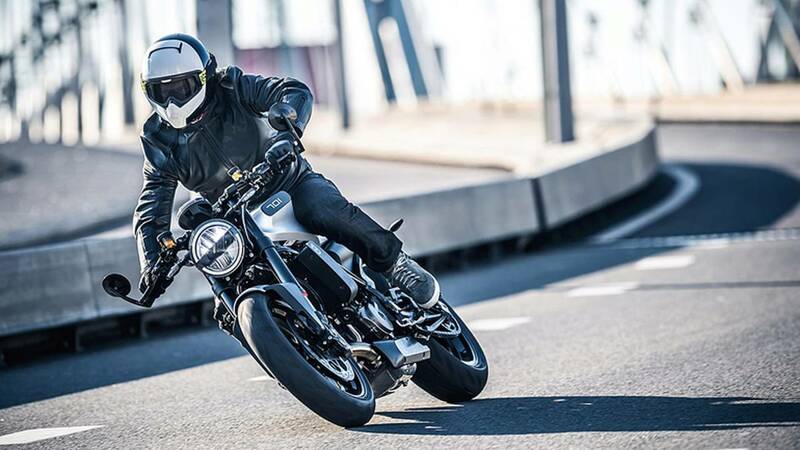 The Vitpilen – White Arrow – is a straight-up street machine built for carving up winding roads. 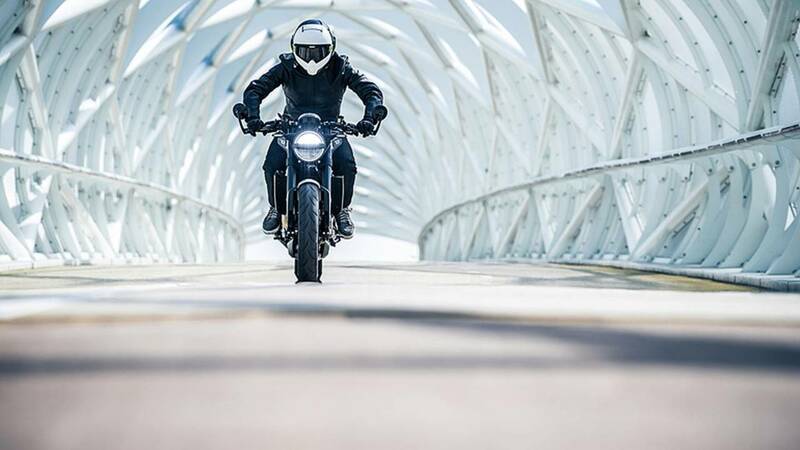 The Svartpilen – Black Arrow – has a rougher edge to it and was designed more as an urban scrambler that the company calls a "dark street explorer". 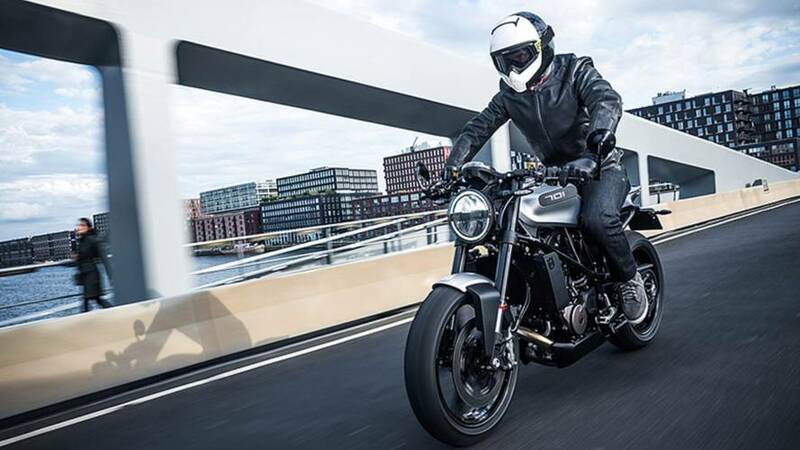 While it shares its muscular, aggressive styling with the Vitpilen, the Svartpilen has a number of small, flat track-esque design cues – the number plate-style headlight for example. 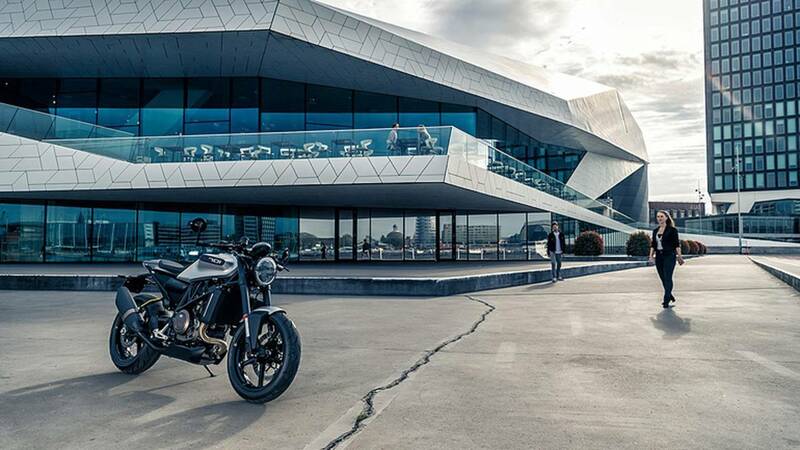 We don't have any word yet regarding production or release dates, or even if the Vitpilen and Svartpilen will find their way here to the States. I hope they do, 'cause I can definitely see either one in my garage. When we find out more, you'll be the first to know.